Diverse parts of the Las Vegas Jewish and Zionist community (among them the Jewish Federation, the IAC, and Shevet Pisgat / Israeli Scouts) joined together to organize a Memorial Ceremony combining recognition of Yom ha Shoah and Yom ha Zikaron - paying respect to Zion's fallen victims, martyrs and heroes. The event took place on April 8th at the Adelson Educational Campus in Las Vegas around the time of the holidays. 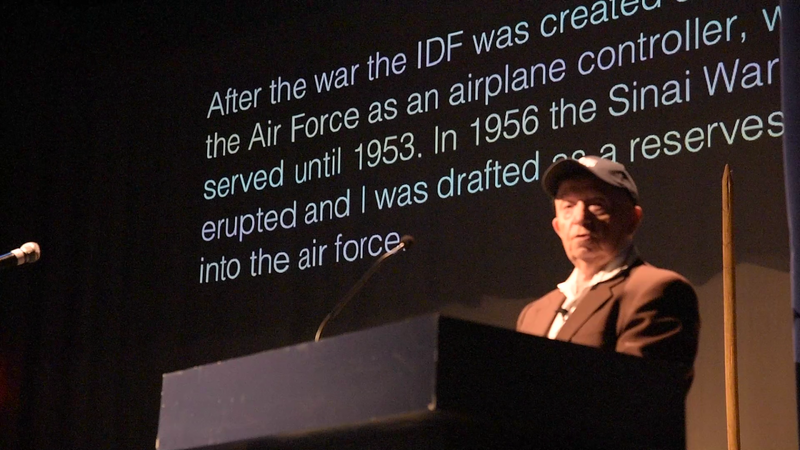 91-year old survivor of Auschwitz and Israel's War of Independence, Daniel Szafran, gave personal testimony of his family's murder by Nazis, his subsequent enslavement as a laborer, and his quest for sanctuary in Palestine, joining Israel's Palmach towards Jewish defense and sovereignty in our homeland. especially living here in America being so far away from the hardships of our brothers and sisters who live in Israel. 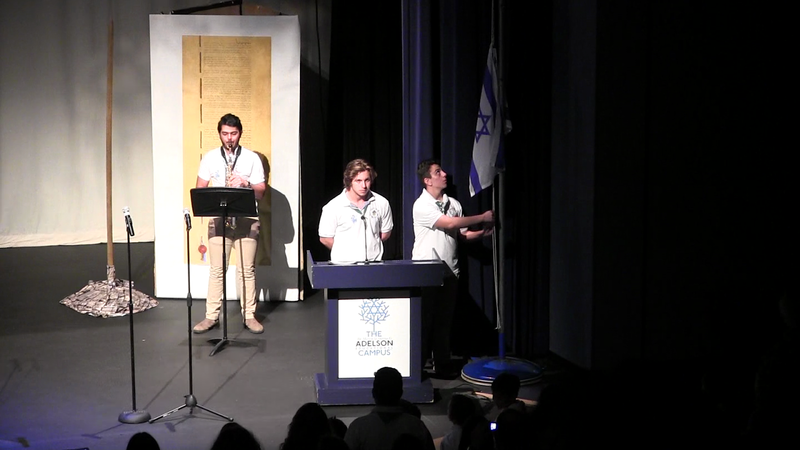 I think it's important that we incorporate them into the process of honoring the fallen soldiers, paying respect to the bereaved families - as we are also as a community preparing for the celebration of Israel (independence) which is coming up in weeks. 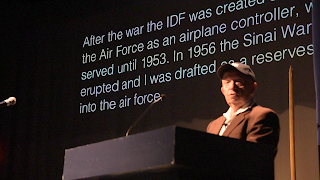 (Video of this, along with others, is viewable in the playlist above). 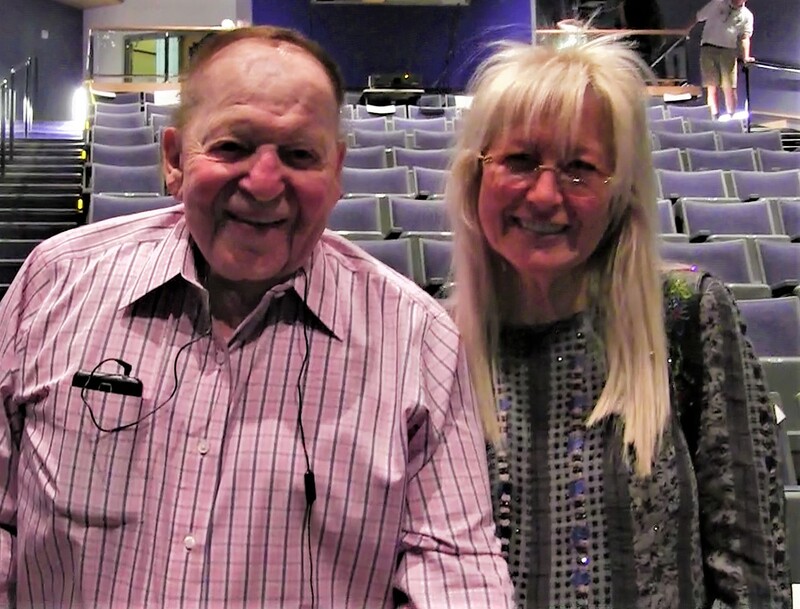 Dr. Miriam Adelson plays a special role in advancing Zionist education in Nevada, along with Jewish advocate husband, Sheldon, Chairman of the Las Vegas Sands corporation. 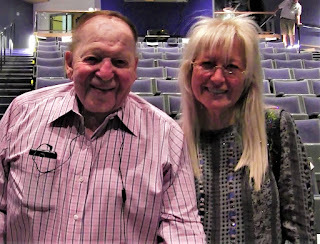 Mr. Adelson told JooTube, "This is a very special event. There's hardly a family in Israel that hasn't had a death (in connection with the state's survival) a relative or friend injured or dead. And it's an honor to come to attend to pay respects. (Educating our youth) is the purpose of this school (we foster)."